Issuance in the US-dollar denominated Formosa bond market is on track to fall to a three year low in 2018 as new regulation throttles both supply and demand. In the three quarters to September 30, international issuers raised US$29.7 billion in Taiwan, down from US$35.3 billion and US$36.8 billion in the same period of 2017 and 2016, respectively, data from Taipei Exchange show. Two changes in regulation have been blamed by the market, one introduced in late 2017 and another over the summer. Both relate to insurance companies, directly or indirectly, which typically account for 80% or more of investors in the market. Since late last year, Formosa bonds with embedded call options cannot be redeemed by issuers for at least five years. Most issuances previously, emitted by global investment banks and corporates looking to lock in relatively cheap USD funding, had non-call clauses of three years or less. The move by the insurance regulator was designed to force better alignment of maturity profiles of Formosa bonds and the long-dated liabilities of Taiwanese insurers. The second quarter 2018 nonetheless was a bumper period for the market, even exceeding the same period in 2016, as new issuers from the Gulf Cooperation Council (GCC) markets made up the gap left by investment banks and corporates. At implicit yields of 4-5%, reflecting their jurisdiction’s risk premium, they were welcomed by yield-starved insurance companies and crowded out issuers with higher ratings. Yet, in the third quarter, only US$1.6 billion was raised in the market. Another regulatory change had made greater waves than the flooring of non-call clauses. Previously excluded when calculating insurers’ foreign investments, Formosa bonds now are included in this measure in order to control FX risks, according to the regulator. A cap at 65% of assets applies, curtailing demand from the market’s most important investor group. “The ceiling on the lifers’ foreign investment has led to a sharp decline in volumes for US dollar Formosa bonds, and we expect a further decline next year,” notes Matthew Liaw, division head and executive vice president of global structured finance division at CTBC. Curiously, as one part of the Formosa market struggled this year, another emerged from the dust like a phoenix. At 19 billion yuan, year-to-September issuance in the renminbi-denominated market already exceeds full year comparatives for all previous years. Indeed, compared to last year, issuance has grown eight-fold. Most if not all issuers are familiar names in the USD market, though, including the likes of KDB, UBS, and Societe Generale. Eschewing the zero coupon option that exists in the USD market (but with a five year non-call clause), nearly all of them have raised funds with a tenor of three years, paying coupons of about 4.77% and thus about 30bps higher than in the USD market. Broadly speaking, then, the Formosa market may still match last year’s level activity, despite tighter regulation on insurers. While some new issuers have explored the market, a lack of diversity among investors continues to provide a natural ceiling to the market. In essence, the more USD-denominated (life) insurance policies are sold, the higher the nominal quota available for investment. 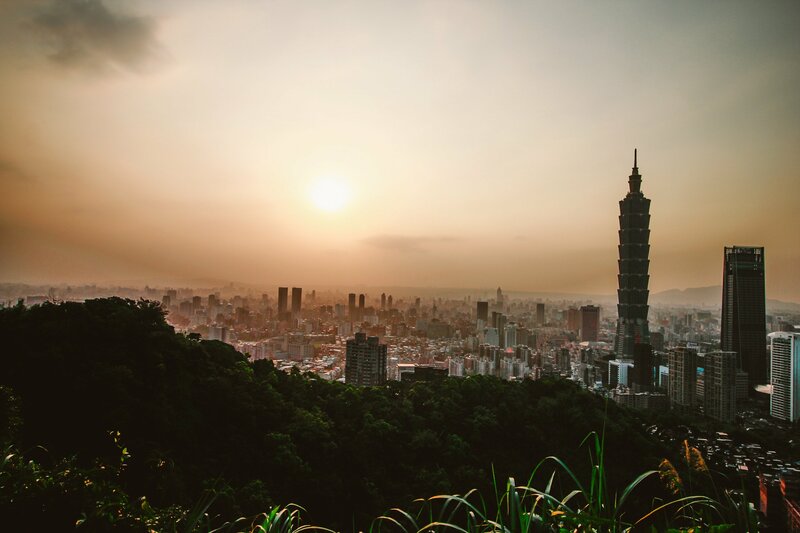 After three years of rapid growth, Taiwan’s Formosa bond market appears to have found its new equilibrium.